DM Solutions, Inc. has been servicing the needs of manufacturing firms for over 29 years. We specialize in manufacturing products and services for design, tooling, mold making, prototyping, and production. Rich Pauli founded DM Solutions; he was a graduate from Northern Illinois University in 1974.His first work experience after school included Postprocessor Development, Applications Engineering, and Product Marketing at MDSI… the first Timesharing Company offering CAM Programming service using Compact II. After a short time in the CNC equipment sales, Rich joined Computervision, an early pioneer in the CAD/CAM industry. As a CAM Product manager there he introduced several CAM products to the industry over a 3-4 year period. Later, as marketing manager for Micro Engineering Solutions, he introduced “Solution 2000” to the die industry in Michigan. With the desire to directly offer products and services for manufacturing firms doing complex CNC machining, Rich started DM Solutions in 1987 in the basement of his home. The initial product offering was “ToolChest” by Battelle, which competed at that time with high end CAD/CAM systems for significantly lower cost. For the next 5-7 years DM Solutions also offered entry level CAM software and customized factory communications systems. In early 1990, DM Solutions became the first USA representative for SURFCAM, an innovative, cutting edge, competitively priced CAM system for programming complex shapes on CNC Machines. In early 2000, DM Solutions additionally started to support Delcam Products, offering PowerMILL, PowerSHAPE, PowerINSPECT, ArtCAM, and FeatureCAM. In early 2016, DM Solutions refocused its efforts to a single, service concentric, vendor…. Vero Software. 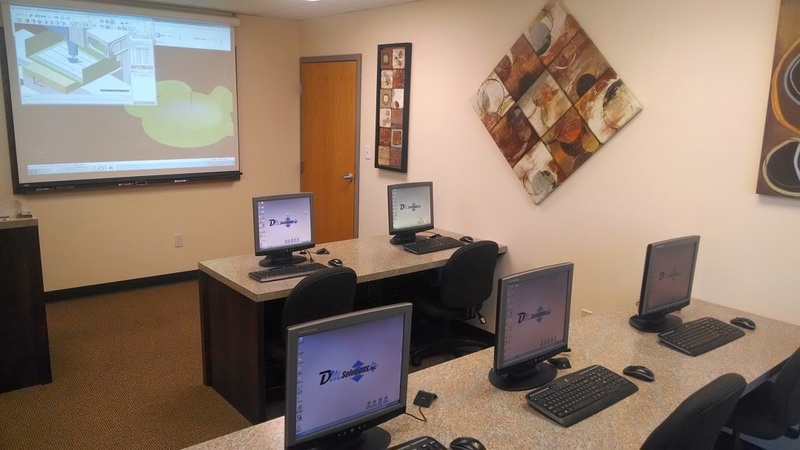 DM Solutions offers training and support for Surfcam Traditional, Surfcam, and Surfcam Part Modeler. We look forward to further expanding manufacturing offerings through Vero in the future. We pride ourselves on being able to offer the highest level of service and support to our clients….. CAN WE HELP YOU?